← Skeleton Rocking Chair, carved wood, Russia 19th century. 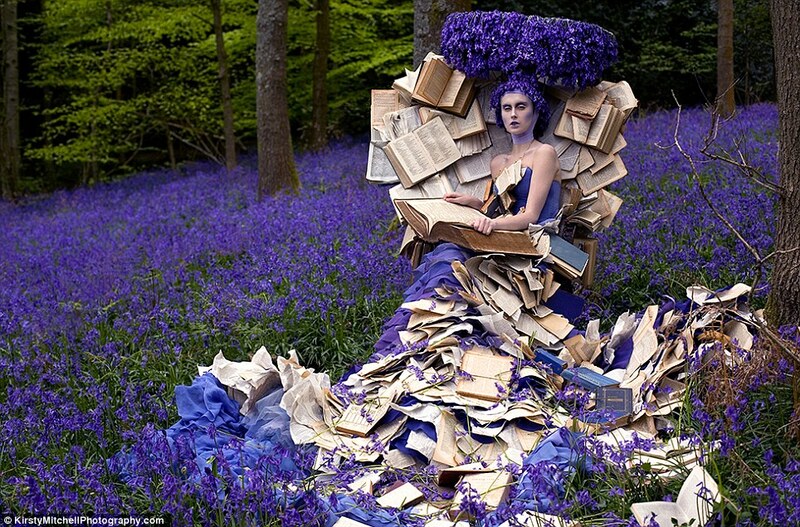 I found a wonderful website: Kirsty Mitchell. Kirsty is a photographer but also much more. She is a teller of tales. Check her website out, her images are art. Her imagination and a willingness to share with the world her own unique visions is compelling.